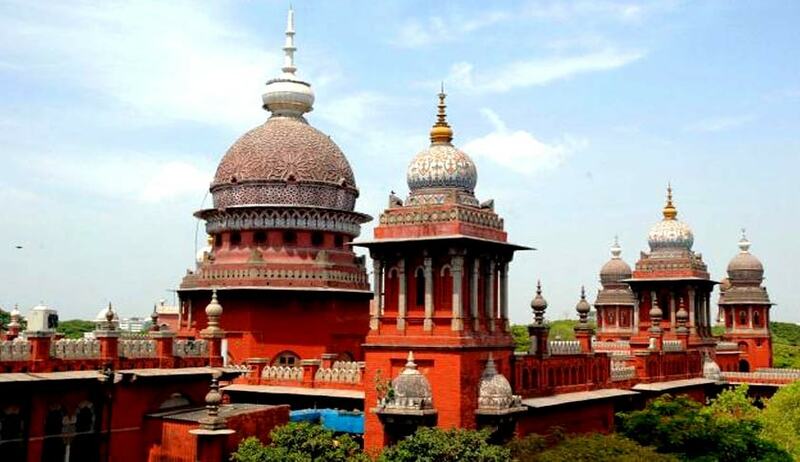 Madras High Court has observed that a person who enjoyed the benefit of an interim order, is liable to compensate the other party, when the main case is decided against him. Division Bench comprising of Justices V.Ramasubramanian and N.Kirubakaran made this observation in S.Ramesh vs. M/s.Cethar Ltd. The writ petition seeking police protection, filed by Management of a company was allowed, by a final order by single bench subject to the condition that the total amount of around Rs.80, 00,000/-, available partly with the Indian Bank and available partly with the Advocate commissioner shall be disbursed to the 130 permanent employees of the company with the assistance of the learned counsel for the Union. The Single Judge also held that the workers have no right to take the law into their hands and obstruct the goods being taken out, thereby infringing the rights of third party customers. The police was also directed to give protection to the management to remove the materials. Aggrieved by the said order, the Trade Union preferred Appeal.